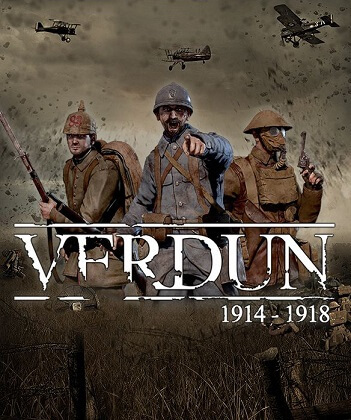 Verdun is the first multiplayer FPS set in a realistic World War One setting. The merciless trench warfare offers a unique battlefield experience, immersing you and your squad into intense battles of attack and defense. Verdun is part of in the 1914-1918 WW1 Game Series, with the second entry Tannenberg taking players to the Eastern Front.